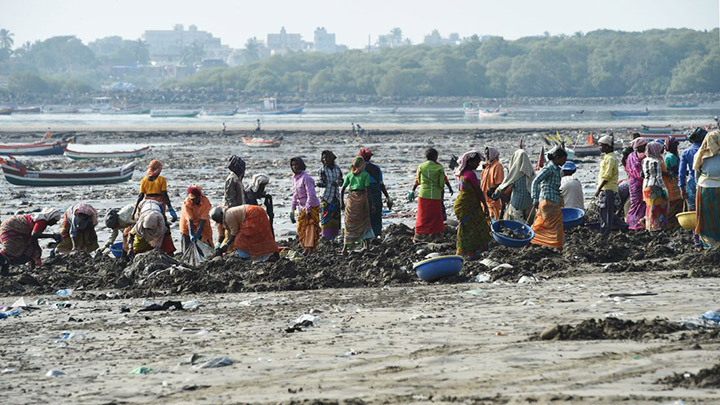 Hundreds of volunteers have removed an astonishing 12,000 tons of plastic from a Mumbai beach. Every weekend volunteers visit Versova beach in a movement inspired by lawyer Afroz Shah called “Sky Ocean Rescue”. “This beach laps the plastic up,” Shah told Sky News.